The television version of Front Row will return for another series this month, introducing a live studio audience for the first time. The arts discussion programme first ran on BBC2 last year as a TV offshoot of Radio 4’s flagship arts show of the same name. 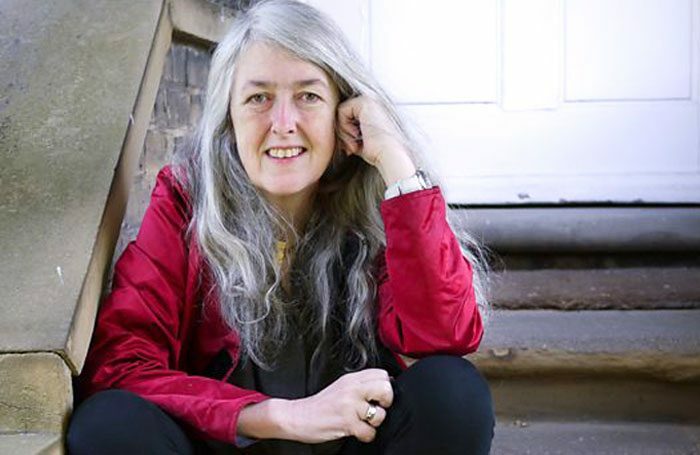 Now called Front Row Late, it will return on September 14, fronted again by classicist and broadcaster Mary Beard. The first episode will feature a discussion on older people’s representation on stage and screen, with a panel of studio guests including actor Richard Wilson, broadcaster Joan Bakewell and critic, activist and Crossbench peer Lola Young. The series will feature seven episodes – all in the 11.05pm slot on Fridays – and further topics will include the role drama and photography have played in our understanding of history and the impact of architecture on our lives. 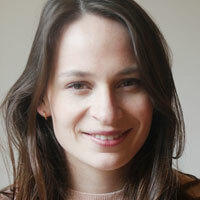 Front Row is produced by BBC Studios and executive-produced by Tanya Hudson. The TV version attracted criticism last year when Giles Coren, who co-presented the first series, said he found going to the theatre too “stressful”.